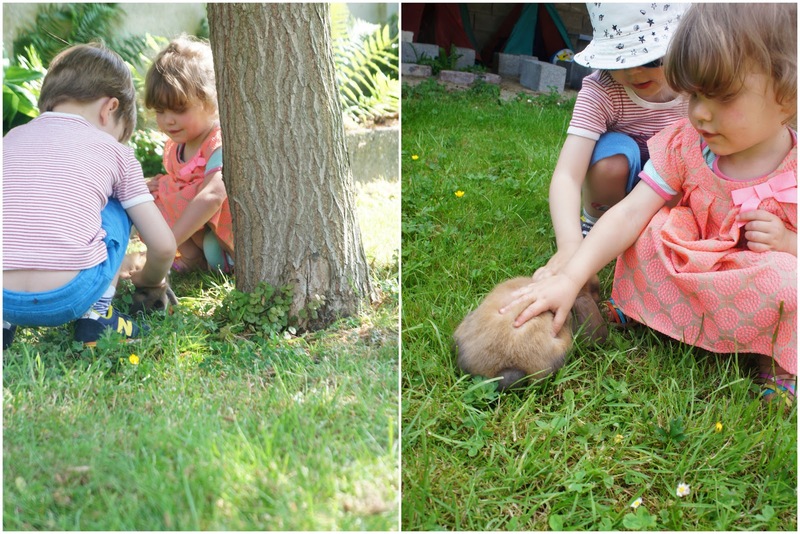 We were invited by my sweet friend Anne to meet Petti's little friend's pet, Tommeke, the cutest little bunny with long ears. 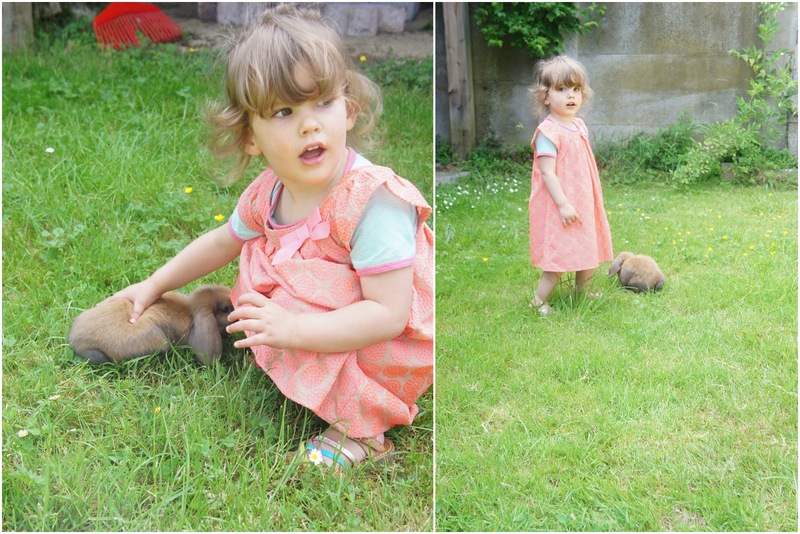 The two kids were so adorable together, caressing the poor little pet and running behind it all through the garden. Petti almost crushed the poor thing a few times, but when we left it was still alive. So all in all a success. 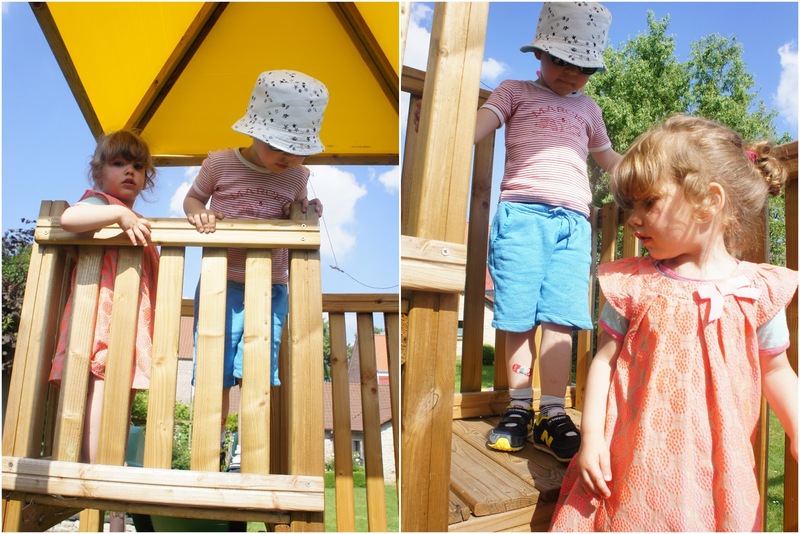 I hope these two kids will become little friends in the future.